Hello! My name is Rebecca Anne, and it is so nice to meet you. Let me give you a peek into my life and business. Since I was young, I have always had a love of doodling, painting, and pretty much anything that involves crafting. In 2015, I decided I needed to share that passion, and soon after, A Mint Macaroon was born! I find joy through hand lettering, inspiring others, and most importantly, sharing Christ's love with anyone I meet. My family and friends describe me as bubbly, chic and, most embarrassingly, dorky. I believe everyone has a little bit of dork in them, I think I just got an extra dose. Most weekends you’ll find me shopping and hanging with some of my favorite people. On special days, however, you’ll find me on the couch in a stretchy pair of pants indulging in a whole carton of ice cream. But, honestly, who can resist every once in a while? I cannot wait to learn more about you, so shoot me a message and introduce yourself. It’d make my day! A Mint Macaroon designs with an intentionality towards bold designs and positive vibes. 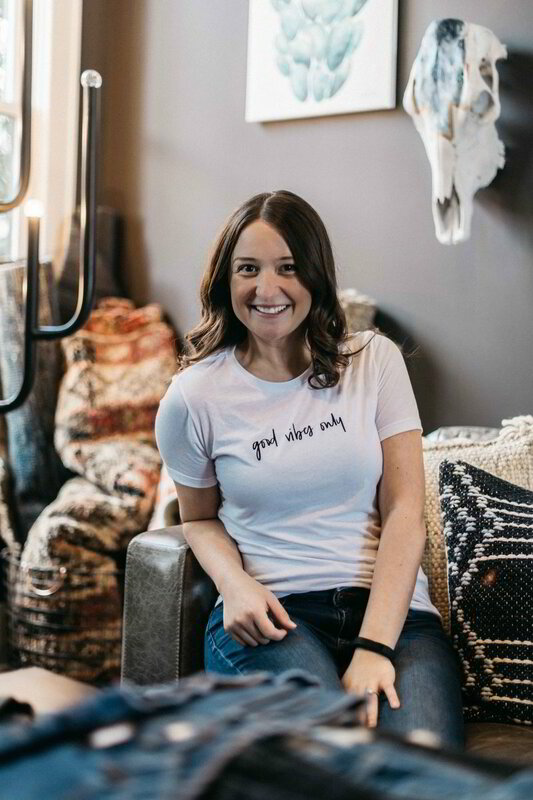 Introduced first in Chicago and now Nashville, all of our designs are hand lettered and geared towards a casual, yet trendy style. 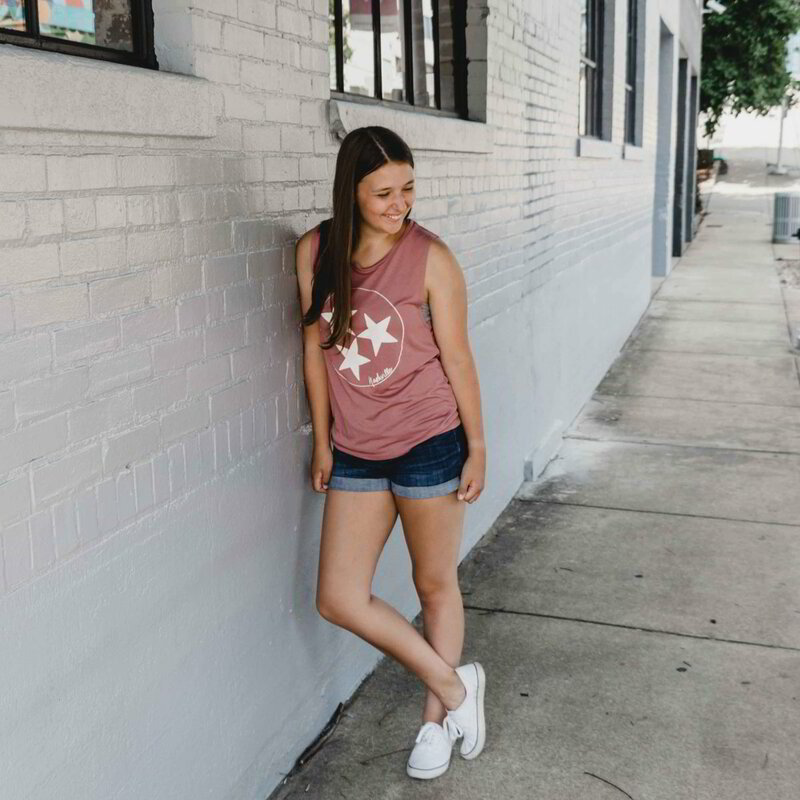 We aim to make those touristy, basic tees a thing of the past and introduce unique designs that make you proud to represent your city! We guarantee that our apparel will quickly become your favorite, go-to weekend wear with its soft feel and stunning colors.